If you don’t have that much space in your garden, but you still want to plant as many vegetables and flowers as you can, there is something you can do to make the most of the space you have. We’re talking, of course, about garden trellises. 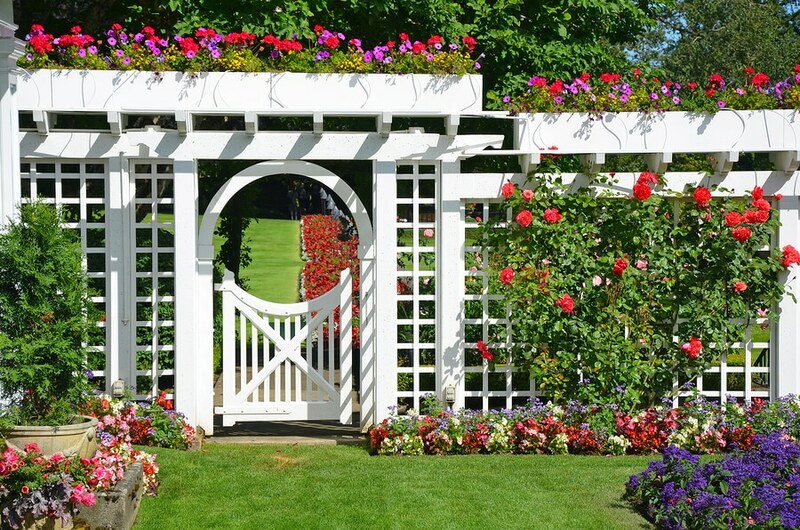 If you’re not familiar with the concept of trellises, don’t worry. We’re going to tell you all about it. A trellis is that structure you can make out of pieces of metal, bamboo, or wood, and use to both display and support your plants. If you don’t want to spend a lot of money on buying one, you can try some DIY garden trellis ideas. Today, we are going to talk about 10 great ones to motivate and inspire you. 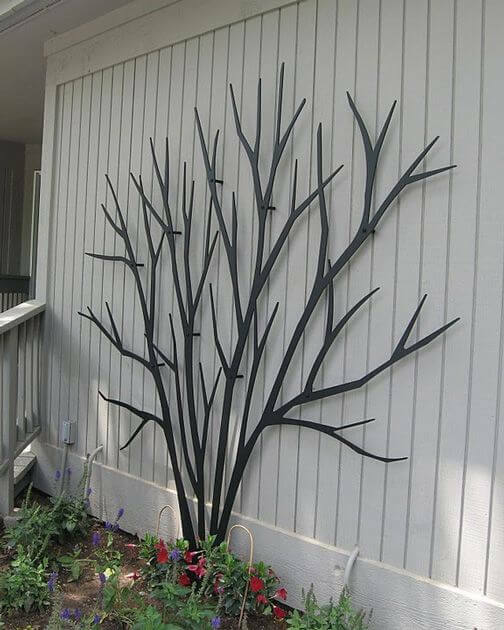 Yes, you heard that right, you can build a trellis out of bike rims that you no longer have any use for. 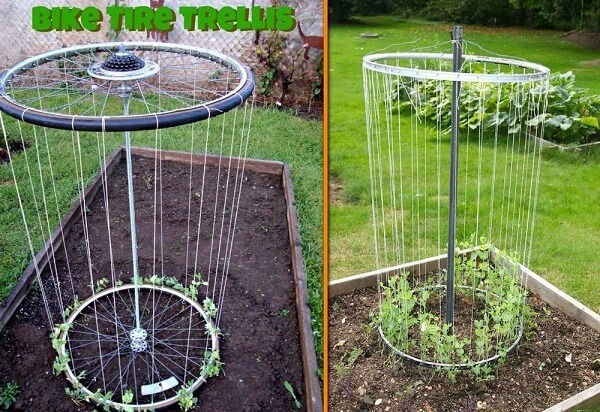 For one trellis you are going to need two bike rims. You are going to connect them by using a metal rod that you stick in each of their centers. Then, since this is not enough to create a support system for your plants, you will have to attach garden twines to both ends of the trellis. You can purchase this Garden Twine Kit from Amazon here. The amount of twines you choose to attach really depends on what plants you want to grow and how many they’re going to be. 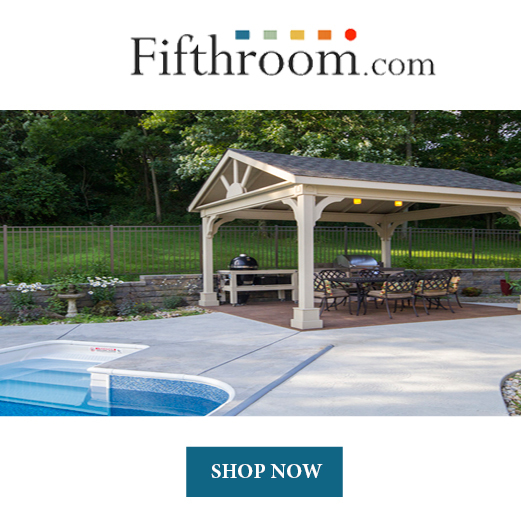 After the design is complete, all you have to do is place it somewhere in your garden. Then, just plant flowers, herbs, or vegetables at its base. If you’re looking for a more elegant structure to not only support your plants but also make your garden more interesting and beautiful, then you are going to like this idea. You are going to need several planks that you screw together to form the structure below. Of course, you don’t necessarily have to use white planks. However, we thought this provides the entire structure with a more elegant and sophisticated look. 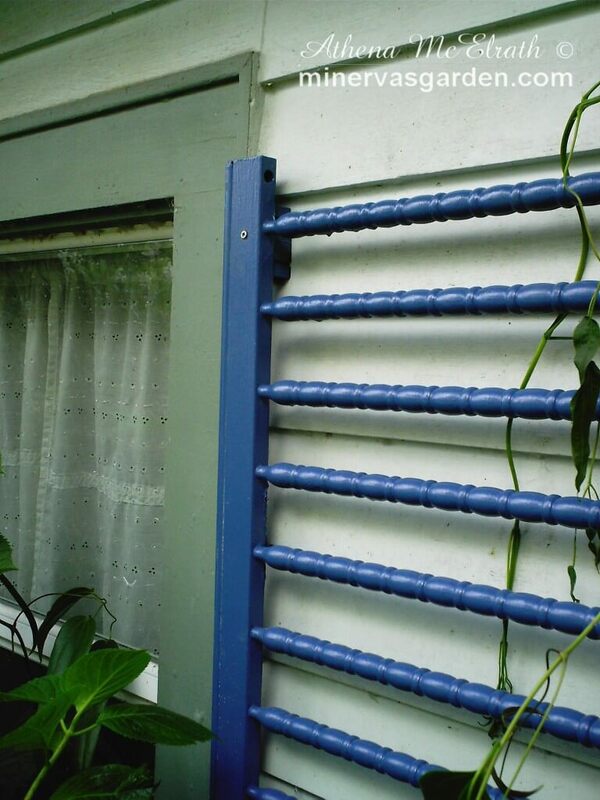 Once you build the wooden frame following these instructions, you will need a wire lattice for your plants to climb on. You can place the trellis wherever you want to by fixing it in the soil. 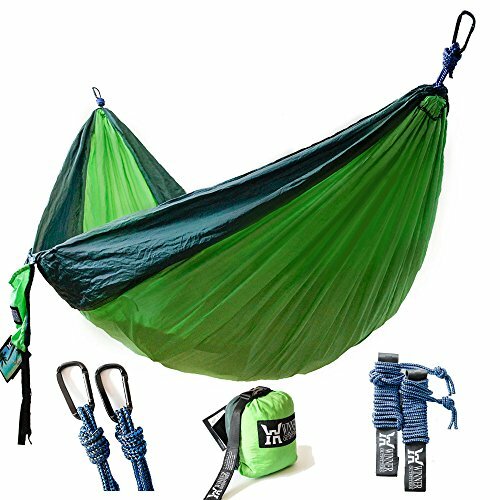 This design is great for climbing cucumbers, since it can support plenty of weight. Perhaps one of the most ingenious DIY garden trellis ideas is to use an old crib and take it apart. You can take one of the crib walls and paint over it. Then, secure it to one of the walls of your house. This is an unique idea that saves you some money, since all you have to buy is the paint. Furthermore, you can even choose not to paint over the original structure, especially if you enjoy vintage looking decorations. If this was your crib when you were growing up, having it around in the garden is going to be a nice way to bring back happy memories. Athena McElrath from Minerva’s Garden wrote a detailed tutorial to help you build one. 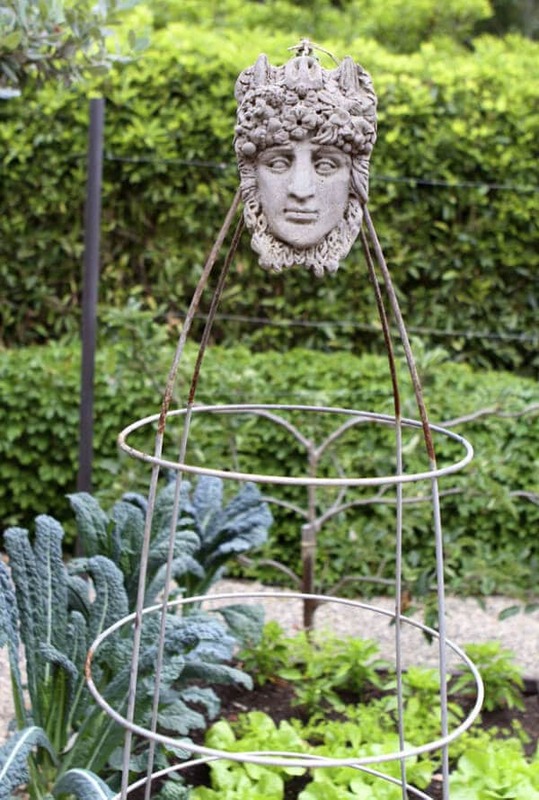 If you are a fan of carnivals, masks, or interesting looking statues, then you’ve probably though about what kind of DIY garden trellis ideas you could come up with to incorporate your passion. You will be happy to know that we have the answer to that. You can make a mask trellis by attaching a mask of your choosing to a cage made of aluminum. Of course, you can also use the structure as it is, without topping everything off with a mask. However, the mask definitely brings a certain amount of mystery that everyone who visits your garden will appreciate. If you are interested in this design and want to find out all the steps involved in the making of this mark trellis, you can visit the Eat Drink Garden website. Even though this type of DIY garden trellis is perfect for people who are more handy and enjoy spending a lot of time on intricate wood designs, you can also attempt to make one by following the appropriate steps. 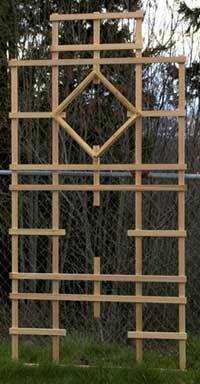 The idea of this wooden maze trellis is to attach different shapes of frames together. In the end, you will get a structure that resembles a tall door. Then, you can simply stick it into the ground and plant vegetables or different types of flowers at the base. The great thing about this design is that you can use your imagination and form any kind of shapes that you like. That way, your trellis will definitely be unique. However, you can also choose to make the exact one you can see in the image below. That is, if you feel like you are not experienced enough to come up with your own design. If you are looking for a small trellis that you can simply place in a container to support your plants, then take a look at this one. 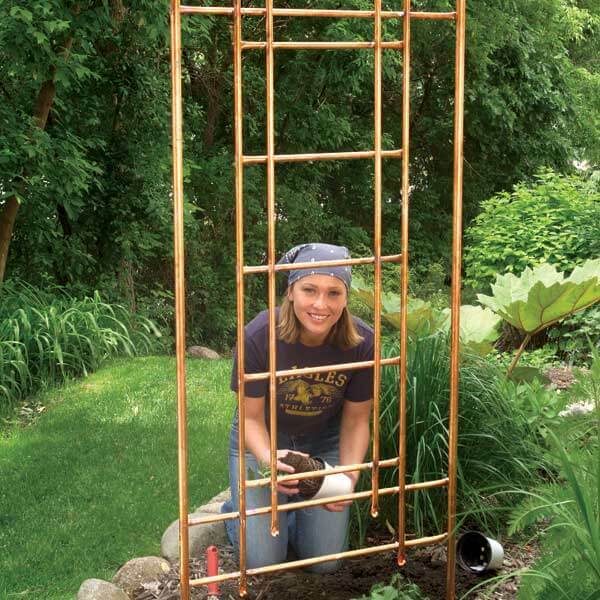 It is probably one of the easiest DIY garden trellises you can try making. Moreover, it looks really good and it doesn’t take a lot of your time. Basically, all you need are some wooden stakes that you nail together to form diamond shapes. Again, this is only a suggestion, so feel free to come up with your own shapes. In order to provide your plants with even more support, you can attach some pencils to the entire structure as well. Then, you can paint over it with whatever color your prefer and you’ve got yourself a really nice container trellis. This DIY garden trellis might seem a bit more difficult to make, so bear with us. You need some copper rods, a hammer that you will use to flatten the ends of the rods, and a jig that will hold them into place while you work on them. By accessing The Family Handyman website, you will get extremely detailed information about each one of the steps you have to go through. So don’t worry that it might be too hard for you to attempt. In fact, if you follow the instructions to the letter, all you really need is patience. We can guarantee that the end result is definitely worth your time and effort. If you really don’t want to spend a lot of time making a garden trellis, then you are going to be a fan of this simple and easy-to-make idea. All you need are some twigs that you connect together by using a thick rope. The end result should look like a small ladder that your plants can climb on. 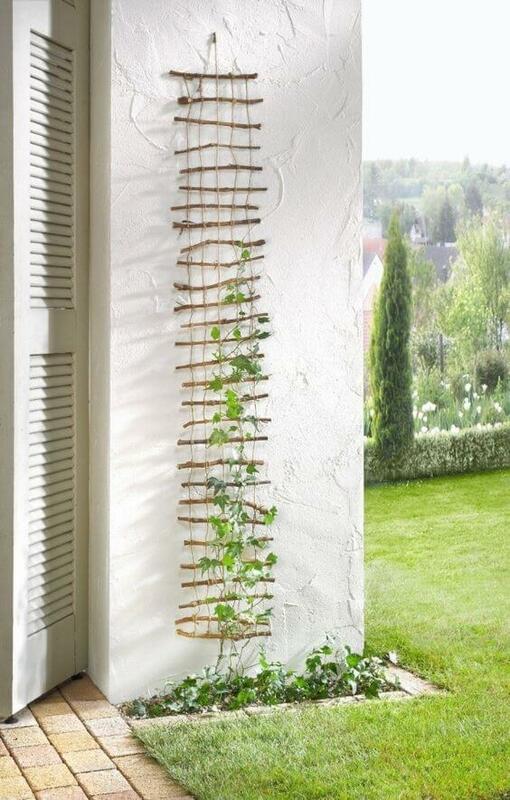 You can hang the structure on a wall by using another piece of rope and you’ve got yourself a nice garden trellis. However, we should warn you that this type of trellis can’t really support a lot of weight. So we don’t recommend using it for vegetables. Try using it for flowers instead. You will get to decorate part of the wall in the process as well. Yet another really ingenious DIY garden trellis idea is to build a tree made of different planks and pieces of wood and nail it to the side of your house. This process might be a bit intricate. However, if you have a passion for design and some imagination, you should be able to build your own tree trellis. Since the purpose of this design is to imitate a tree, we recommend planting colorful flowers at the base. Moreover, if you paint the trellis black, the contrast between the tree and the flowers will definitely be something worth seeing. 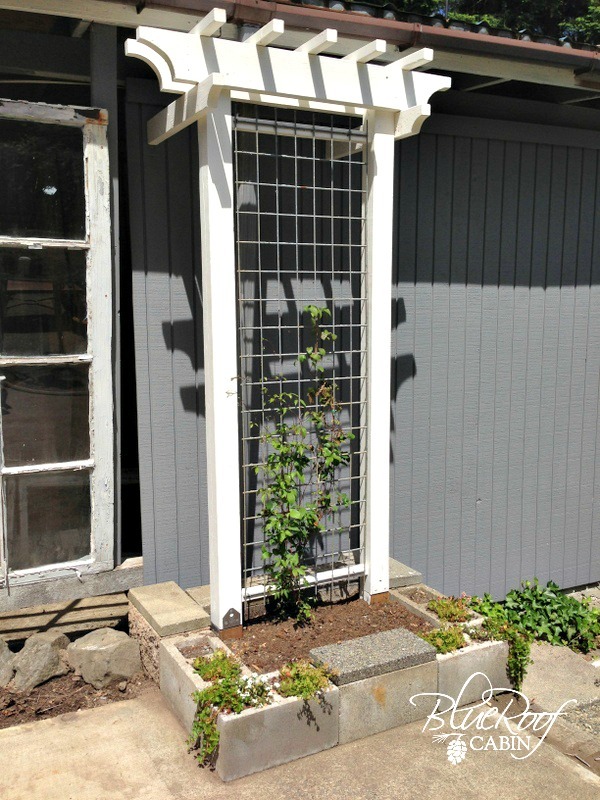 If repurposing is something you enjoy doing, then you are also going to love this garden trellis idea. 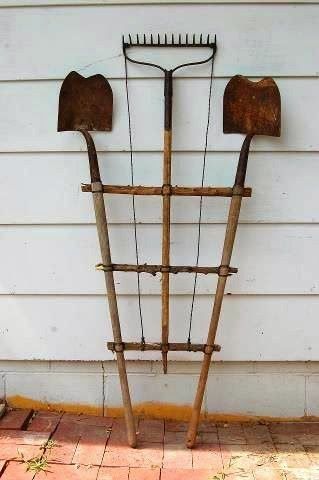 Find old tools lying around your house and connect them together using some wooden stakes or planks. 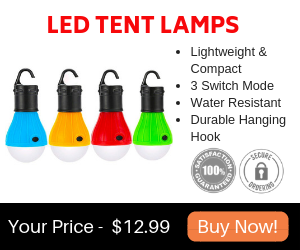 The design is completely up to you. So you can choose if you want to paint over them or leave them as they are in order to capture that vintage feel. Once the structure is ready to be used as a garden trellis, all you have to do is stick it in the ground and plant something at its base. As we hope we’ve managed to prove today, garden trellises are a great way to support your plants and allow them to develop vertically in order to save space. Whether you don’t want to invest a lot of money in buying a garden trellis, or you simply enjoy working in the garden and using your imagination to build interesting structures, a DIY garden trellis is definitely the right choice for you. From large structures that are fit to support vegetables, to smaller ones that are perfect to place in a container next to your favorite flowers, each trellis is unique in its own way. You can always come up with your own ideas or simply follow the instructions we have provided you with above. If you want to take a look at even more DIY garden trellis ideas for an extra dash of inspiration, here is a lovely video that is short yet effective.